Launched in 1987 as a crazy idea thought up by the local cycling team, the Maratona dles Dolomites has grown over the years to become a world-renown event. The time when 166 participants competed in the first edition is far behind. 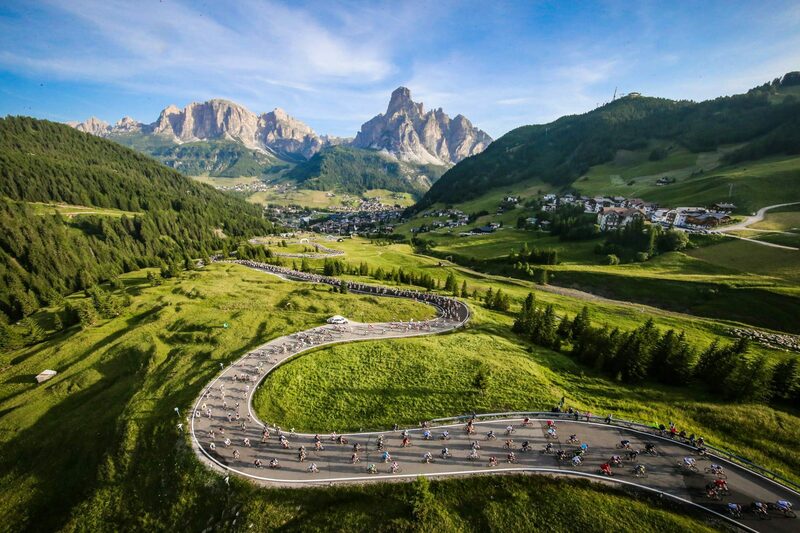 Today, the Maratona dles Dolomites receives over 31,000 requests to participate each year, for a limited number of 9,000 slots. It has become a “Been there, done that” cycling event of a lifetime. But, who doesn’t dream of pedaling up and down the Dolomite passes when they’re closed off to motorized traffic? This is the Maratona: a cycling celebration! 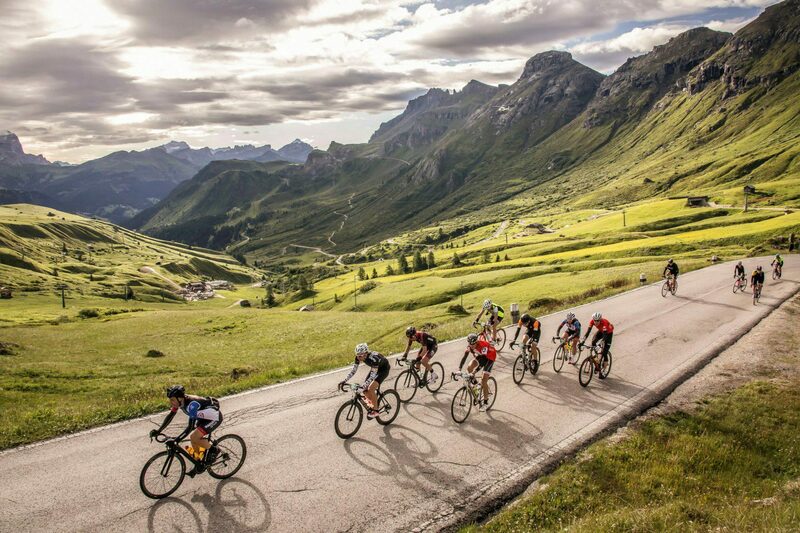 Since 2003, Holimites has been a fundamental component of Maratona dles Dolomites as the official tour operator, offering vacation packages that include guaranteed event entries. Download the updated list available accommodations and rates here. All details regarding the travel packages with guaranteed entry to the 33rd Maratona dles Dolomites-Enel are available on the following link.